About Eustis Roofing Company. Eustis Roofing Co. was founded in 1959. 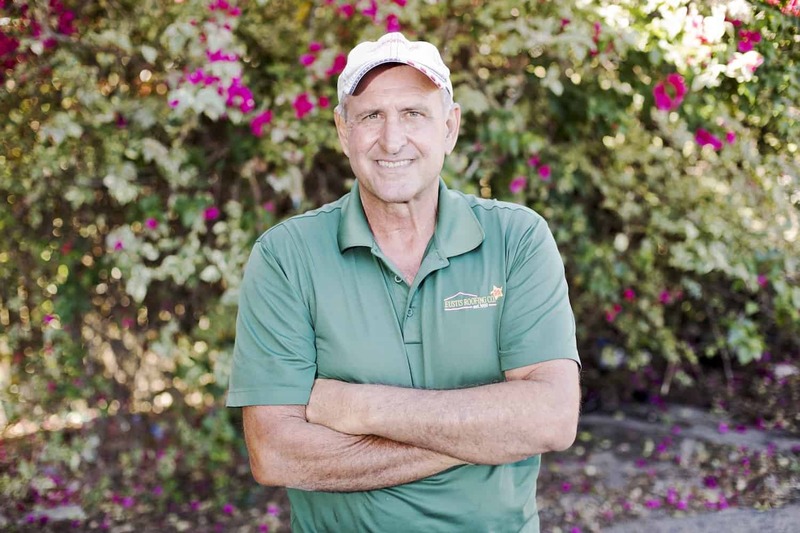 Rod Reisman moved to Lake County in 1982, and he was hired by Eustis Roofing Co, as a ground clean-up laborer, which would be considered the first entry level position in the roofing business. He performed very well, and was soon taught every position in the roofing crew by the owner of Eustis Roofing. 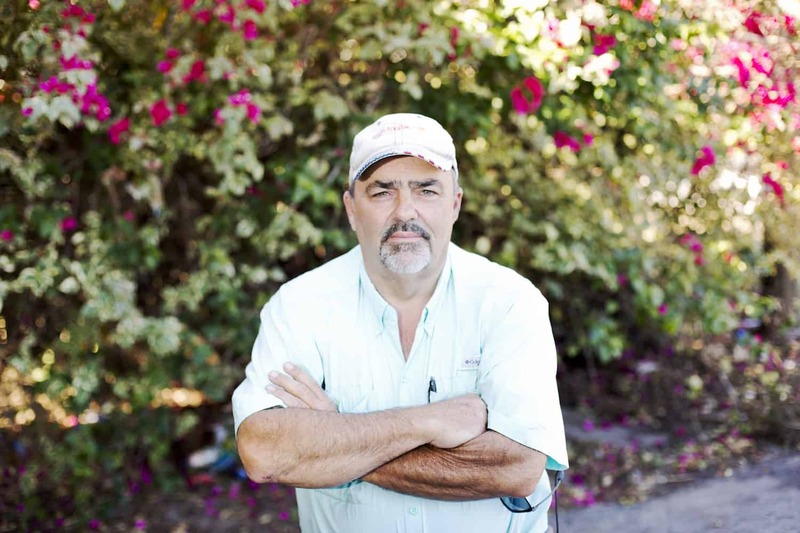 After performing every job in the roofing crew, and literally learning the business from the ground up, Rod impressed the owner so much that when the owner thought about retiring, he and Rod were able to make arrangements for Rod to take over the company in 1989. Since that time the company has grown, has ventured into different products and services associated with roofs, and is now a full-service roofing and metal fabricating enterprise. The installation of Architectural-grade fiberglass shingles constitute the largest segment of our business. We also install metal roofs, specialty roofs, flat roofs, and manufactured-housing roofs. We are the largest seamless-gutter company in Lake County, and we install solar-powered roof fans and skylights. In addition to being very well-respected in the areas mentioned above, we are well- known for identifying and repairing roof leaks. Often times leaks appear on a homeowner’s ceiling 30 or 40 feet from the source of the leak on the roof. We employ the very best, most experienced specialist in leak detection in Central Florida. If you have a leak that other contractors have been unable to locate, or if you have a leak that other contractors have repaired for you, for which you paid them, and it starts leaking again in the same spot, please call Eustis Roofing. All of our work is done right the first time. Rodney Reisman is the owner of the company and he is also the representative who will come to your house to give you an estimate for your new roof. He knows re-roofing inside and out; he has built the company from a small roofing contractor to the largest in Lake County. Rod literally started out as a clean-up man on the ground and worked his way up to owning the company. He learned and mastered every job in the roofing business. He brings this expertise to the homeowner when he estimates your roofing requirements. We perform our work to meet city of Miami and Dade County roofing codes. Miami codes are more stringent because of the possibilities of high winds extreme rains during a hurricane or tropical storm. 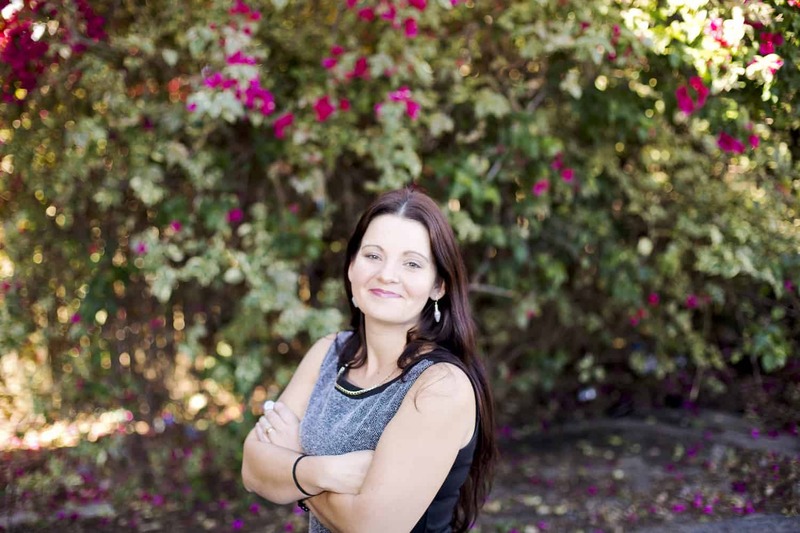 Cheryl is married to Rodney and is part of the management team at Eustis Roofing. She schedules all of the roofing jobs from the office. Cheryl also maintains the records and photographs or videos on all replacement roofing jobs. If we reroof your house, and you sell it later, the new owner might like to check your roof as it was completed. These records would be archived at our office and available for inspection. 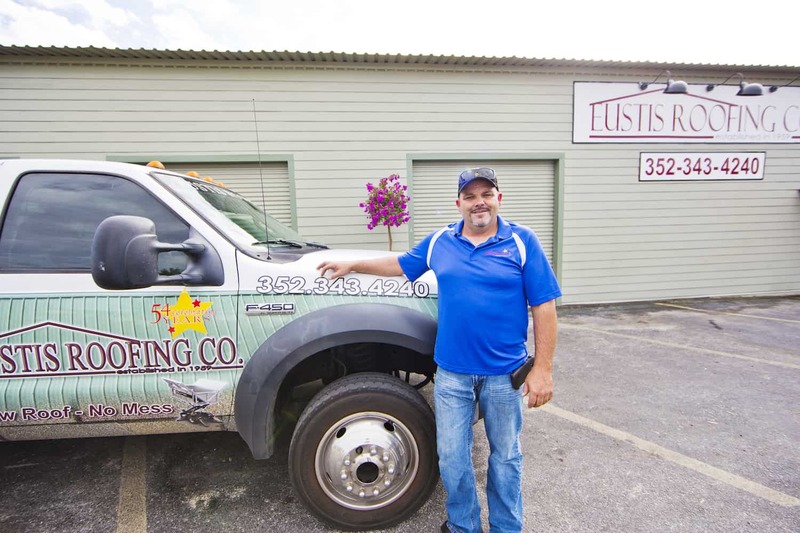 Jason is general manager of Eustis Roofing and the son of Rod and Cheryl Reisman. Born and raised in Lake County, FL, started an early career in racing at the the very young age of 8. What started as a hobby, quickly became a competitive sport and passion for Jason as he traveled across states winning races and championships. When Jason wasn’t on the road racing, he was wokring along side his father, Rodney, at Eustis Roofing learning the trade and gaining experience in the business. Jason eventually moved to Charlotte, NC to obtain an associates degree in Motorsports Management and fully pursue a successful career in racing. Jason was able to gain experience in fabrication and engineering, on a pit crew, and as a car chief and crew chief. He worked for some of the biggest names in the industry, like the Wood Brothers, Hendrick Motorsports, Kyle and Kurt Bush, and Ken Schrader, to name a few. Jason developed a strong, team-based work ethic with an astounding attention to detail. 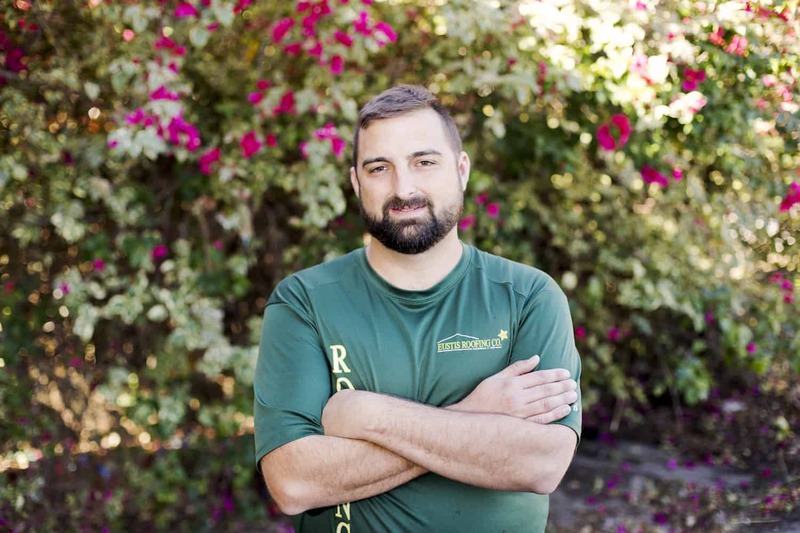 After retiring from racing, Jason moved back to Lake County in 2011 with his newlywed wife, Amber, to start a family and a new career in roofing. He brought his invaluble experiences in NASCAR with him to Eustis Roofing to transform the business to what it has become today. Jason believes strongly in a team atmosphere and providing his clients with the best products available. He uses his skills in engineering and fabrication to customize each roof to maximize product longevity. When Jason is not working, he enjoys spending time with his family, boating, fishing, and golfing. 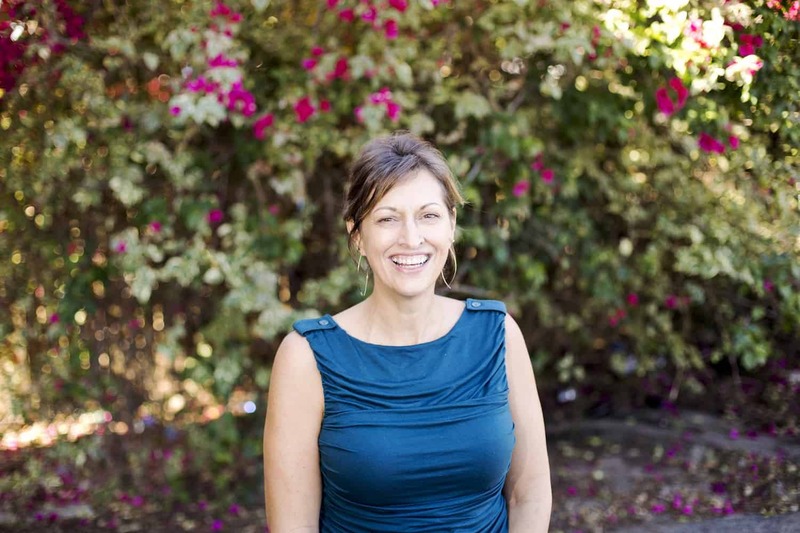 If you call Eustis Roofing wanting an estimate, or if you have some questions regarding our different products and services, Jill is the one to direct your call to the right person. Richard is Rod Reisman’s brother and has learned every position in the roofing business from the ground up. He acted for years as one of our five crew supervisors and he now serves the company as general supervisor watching over the five roofing crews. Dean Engler was a successful roofing contractor in Dade County for years, and he moved to Lake County to enjoy a peaceful, leisurely retirement. We asked him to help us in the leak identification and repair area of our company. He will enter your attic, locate the source of the leak, and repair it correctly… the first time. As the result of Dean’s excellent work, we have many pleased customers throughout Lake County.